PALM HARBOR, Fla.—The Masters is a month away and any concept of one player being the actual favorite is getting less and less realistic. Much like the Presidential election process seems less realistic every week. At least the Republican primaries winnowed the field of candidates. In golf, more potential Masters favorites keep crawling out from under rollaway beds. 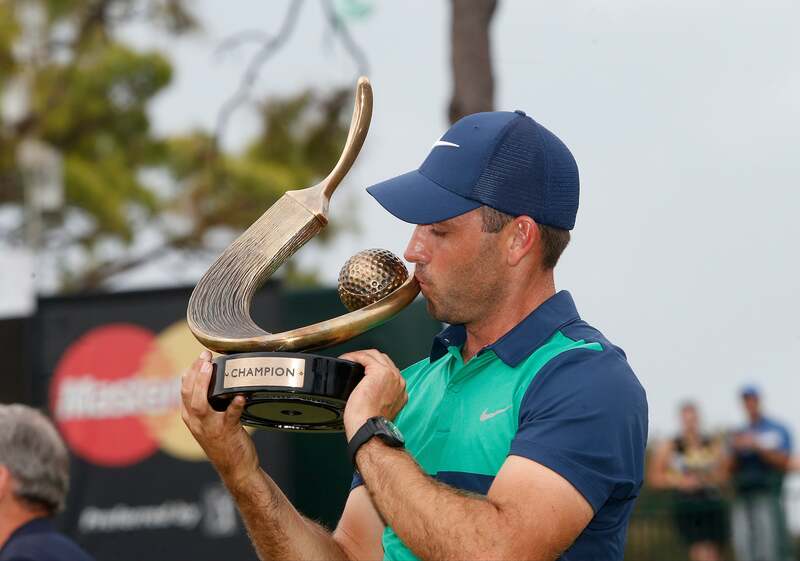 Now you can add ex-Masters winner Charl Schwartzel to the list of candidates after his playoff victory over Bill Haas at the Valspar Championship. These would-be Masters favorites are lining up fast. Take a number, fellas. First, we started with the so-called New Big Three last year, a media invention based on results. Everything was supposed to be settled. Jordan Spieth chased the Grand Slam in 2015, maybe he’d do it again. Rory McIlroy would bounce back after that ankle injury and resume his march toward racking up major titles. And Jason Day, after that 20-under performance at the PGA Championship, the sky was the limit for him. It's mid-March and the Big Three remains largely missing in action. They were the Big Three of 2015 but our confidence has evaporated. They are not the Big Three of 2016. 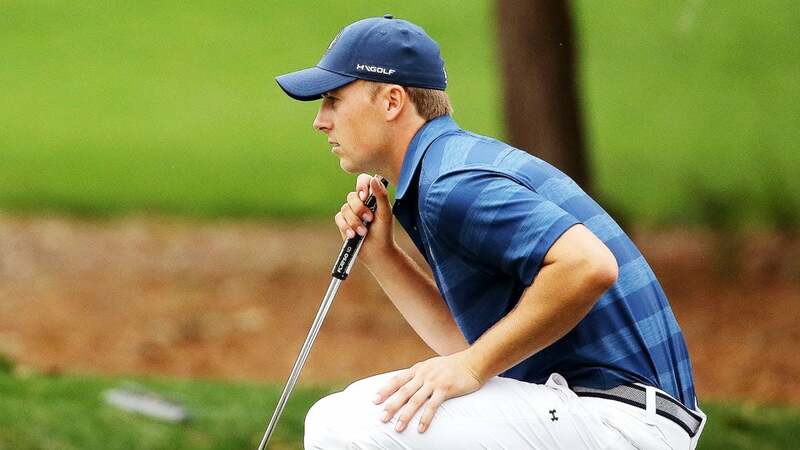 Spieth shot 76 to open the Valspar, rallied to 12th place after Saturday's round and was poised to make a run if the leaders faltered. Well, the leaders faltered but so did Spieth. He shot 74 and lost by five strokes to the other player in his twosome: an amateur. Lee McCoy, a senior at Georgia who grew up in a house adjacent to the Innisbrook Resort. Anyway, Spieth is not in Masters-winning form. Neither is McIlroy, who’s played some good rounds but is struggling on Sundays. Bubba Watson looks sharp. He’s won once and come close a few times. Adam Scott won back-to-back weeks at Honda and Doral and looked more like the No. 1 player in the world than Spieth, McIlroy or Day have at any time in 2016. Confusion reigns and it's getting worse. Charl Schwartzel just won the Valspar Championship here Sunday, edging past Bill Haas in a playoff. Schwartzel? Right, the 2011 Masters champion. He broke from the pack with four closing birdies to win that Masters, the major championship that was going to bust open the floodgates and lead to his world dominance. Except, um, that he hasn't won in the U.S. since then (nor had he won before), although he has won twice in South Africa in the last three months. Schwartzel is back on his once-precise game. He was 12th in strokes-gained-putting at Valspar and fourth in strokes-gained tee-to-green. The wins in South Africa helped restore his confidence. He worked on his swing. He discovered his putting aim was off. He fixed what needed fixing. "And I've got my fade back," Schwartzel said with a wide smile. "I grew up hitting a fade. Hitting those second shots into the green at Augusta, it's important to do that." That doesn't sound like much but it is. He's got his original shot-trajectory back and he can count on it. That makes Schwartzel suddenly a Person Of Interest for next month's Masters. His accurate iron play and his putting means he is as strong a contender as anyone. Forget that he's been missing in action, sort of—he did finish seventh in last year's U.S. Open—for most of the last five years. He is better now for having gotten worse, a tried-but-true golf axiom. There's Scott, of course. The Aussie has already won a Masters, too, and looks like he's playing the best golf of his life. The fear that he wouldn't be able to compete once he gave up the long putter and went back to a conventional method have so far proved unfounded. He handled PGA National and Doral. Can he handle the world's toughest putting challenge Augusta National? Well, there's no reason to think he won't at this point. And there's Bill Haas. He has won six times, he plays tough courses well and he'll turn 34 this year. That's the same age Phil Mickelson and Ben Hogan won their first major championships at. Haas didn't lose this Valspar as much as Schwartzel won it. The four-under 67 posted by Schwartzel was the low round of the day, which was played in gusty, swirly winds, and one of only nine rounds in the 60s. It included a sensational flop shot up-and-down at 16 and a surreal 60-foot birdie putt at the 13th. "That's what winners do," a disappointed Haas said. "That stuff happens. Winners don't bogey two of the last four holes they play." An errant drive right on the playoff hole, an approach into a greenside bunker and a less than mediocre bunker shot led to Haas making bogey on the first extra hole, the tough 18th. Schwartzel went fairway, green, two putts, win. The point is that Haas has game and if somebody else is going to join the gold rush for this Masters, he might be a candidate. Plus there's Zach Johnson, a former Masters champ who is also the current British Open king. You forget about him at his own peril. At Doral, Scott said he still considered Watson the man to beat in Augusta because he is off to a good start. Watson was runnerup at Doral and he won the Northern Trust Open after coming from behind. And don't forget Mickelson, a three-time Masters winner who seems rejuvenated, even though he hasn't won a tournament this year. So where does that leave us? As confused as the gang in the war room at Fox News and CNN. 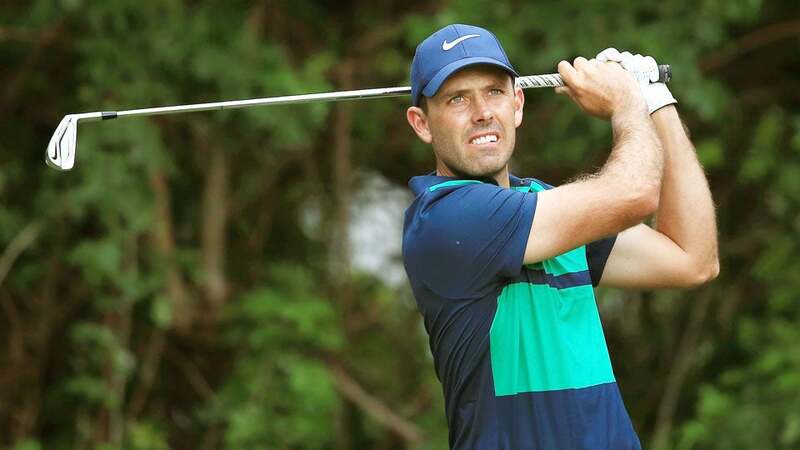 "Nothing gets you pumped like winning," Schwartzel said. Do we really need a Masters favorite? We had Tiger Woods and Phil for 20 years, we didn't need anyone else. Maybe it's time for a clean break. Maybe it's time for a virtual potpourri of contenders. We've been waiting eight months since the last major championship. We have less than a month to go until golf returns to Augusta. Dust off the green jackets and the champions' locker room, gents, let's fire this thing up. Start the Masters already, we've got an entire year of golf to define and we can’t wait.